Best North Indian Restaurant 2015 winner by Times Food Awards. 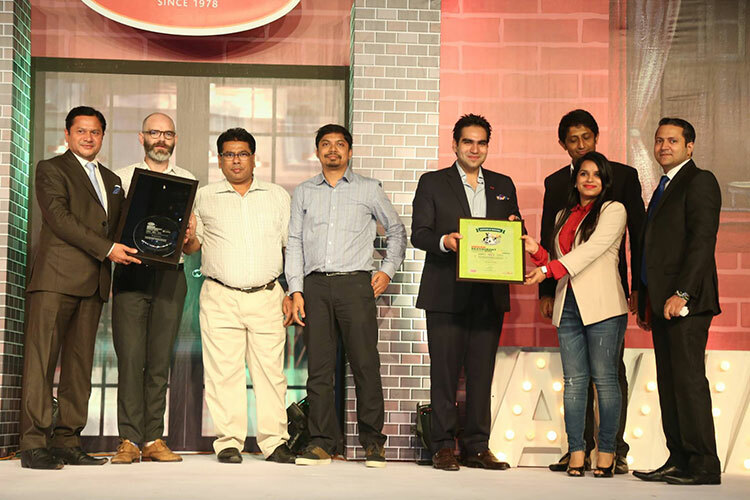 Best Kabab Restaurant winner by Times Food Awards for two consecutive years, 2015 & 2014. Excellence in the Indian category by Bangkoks Best Restaurant awards 2015. Certificate of Excellence 2013 winner by Trip Advisor. Best Regional Fine Dine Hotel Restaurant 2014 & 2013 winner by Indian Restaurant Awards. Most Popular Choice Restaurant 2012 award by Indian Hotel Academy. Best in Category (F&B) award by Franchise India in year 2011.